The Capital District Transportation Authority (CDTA) has partnered with several Albany organizations to launch the Capital City Shuttle. The free service will provide a safe and convenient link to three vibrant Albany neighborhoods – Lark Street, Downtown Albany and the Warehouse District. The pilot program began on Thursday, June 8 and operates Thursday, Friday and Saturday nights through Labor Day. Service will begin at 5 p.m. and conclude at 12:30 a.m. with a shuttle arriving every 20 minutes. Schenectady-based software and logistics company Transfinder has developed an app, CityFinder, that allows users to track shuttle location and detailed points of interest. 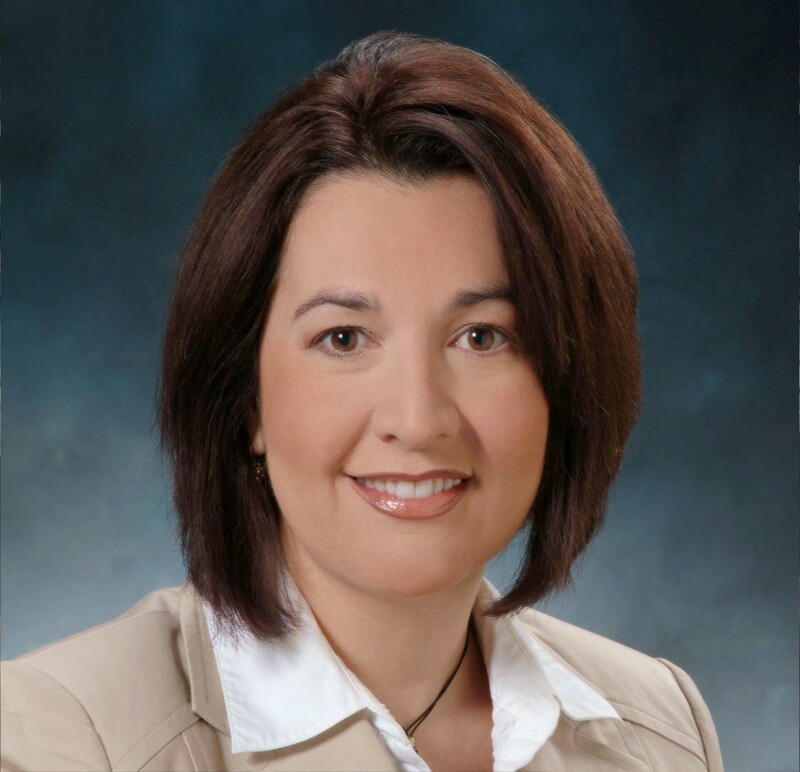 The Niagara Frontier Transportation Authority announced the appointment of Helen Tederous to director, public affairs. Tederous came from KeyBank, where she served as vice president, corporate communications for 12 years. Prior to that the Buffalo native was with WKBW-TV where she was an anchor, reporter and producer. Tederous has more than 25 years of experience in media, public relations and strategic communications. 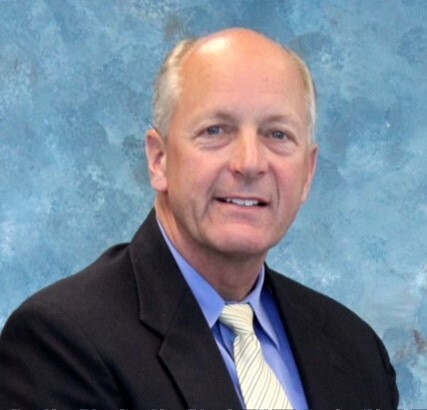 In addition, NFTA has appointed Lyle Death (pronounced Deeth) as director, health, safety and environmental quality. Death was formerly the chief operating officer at Crossett, Inc. He was also a director, health and environment services with Praxair, Inc. where he managed the national environmental and health services support resources across the county, overseeing as many as 150 locations with more than 2,500 employees. He holds a BS in chemical engineering from Bucknell University. Starting January 1, 2018, the New York State Paid Family Leave Program will provide New Yorkers job-protected, paid leave to bond with a new child, care for a loved one with a serious health condition or to help relieve family pressures when someone is called to active military service. Paid leave will be fully funded by employees. Payroll deductions begin on or about July 1. President Trump promised on Friday to include “massive permit reform” in his $1 trillion infrastructure package as a way to speed up the lengthy construction approval process, which he blamed for getting in the way of efforts to repair the country’s infrastructure. On June 15, the American Public Transportation Association (APTA), and public transportation systems across the country will celebrate the 12th annual National Dump the Pump Day. Last August, Centennial, CO, started offering free Lyft rides to get more people to the Dry Creek light rail station. The idea was that by operating alongside those boring old Call-n-Rides, the city could reach three times as many people for the same cost. But instead of tripling ridership, the pilot actually had roughly one-fifth of the Call-n-Ride 2016 weekday average. Oh, and each ride cost more than twice as much. The Public Transit Leadership Institute (PTLI) is a year-long series of events, webinars and hands-on activities for mid- to senior-level managers aspiring to serve in an executive leadership role. The curriculum, under the instruction and mentoring of experienced NYPTA and transit industry executives, will provide enhanced opportunities for professional development and career advancement in the transit industry. Click here for additional application information. Please save the date for NYPTA's Innovation Conference scheduled for October 16-18 at the Desmond Hotel and Conference Center in Albany. Registration is now open! Webinar July 19 - 2:00pm ET - 3:30pm ET. Register here.